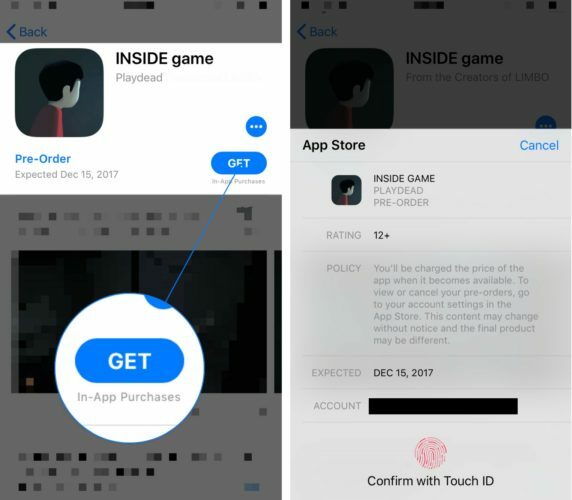 How To Preorder Apps On iPhone: New App Store Feature Explained! You are at:Home»iPhone»Apps»How To Preorder Apps On iPhone: New App Store Feature Explained! You want to preorder the next big gaming app on your iPhone, but you don’t know how. Apple introduced app preorders shortly after releasing the iOS 11.2 software update. 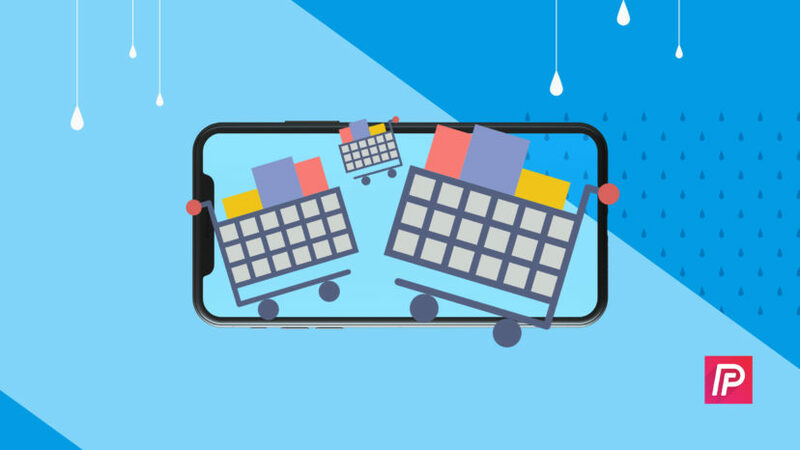 In this article, I’ll show you how to preorder apps on your iPhone so they get downloaded as soon as they’re released! Before Preordering, Make Sure Your iPhone Is Updated! 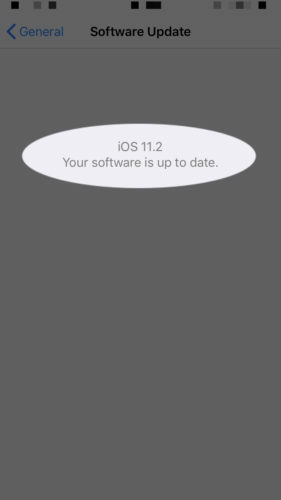 Before trying to preorder an app, make sure your iPhone is updated to at least iOS 11.2. If your iPhone is running an earlier version of iOS, you won’t be able to preorder apps on your iPhone. To preorder an app on your iPhone, open the App Store and find the app you want to preorder. 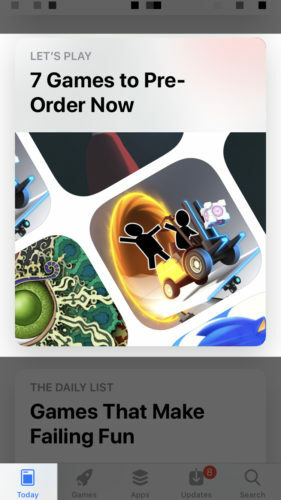 Currently, there isn’t a “Pre-order Apps” section in the App Store, but you may be able to find a list of apps you can preorder in the Today section of the App Store. On the app page, tap Get to the right of the app. You’ll be asked to confirm the preorder by using your passcode, Touch ID, or Face ID depending on your model of iPhone. You’ll notice that the confirmation pop-up when preordering apps is slightly different than when you download them immediately. 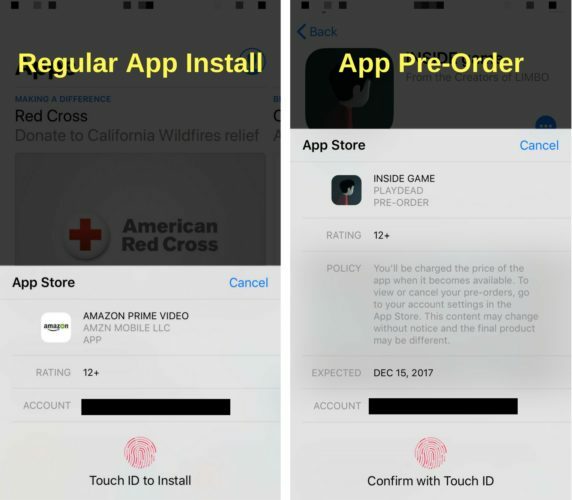 When preordering an app, you’ll see the expected release date as well as a policy stating that you’ll be charged for the app when it goes live. 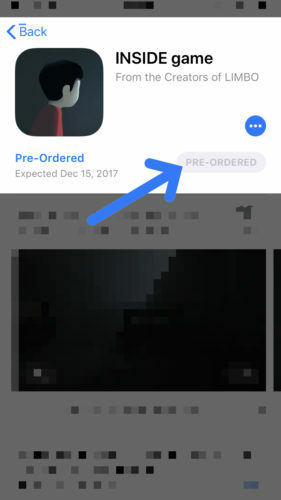 After you confirm the preorder, you’ll see a grayed out PRE-ORDERED button where the download status circle usually appears. The icon of the app you just preordered will not appear on your iPhone’s Home screen. When Do I Get Charged For An iPhone App Preorder? You won’t be charged for a preordered iPhone app until the app is released to the public. Additionally, if the price of the app changes between the time your preorder it and the day it’s released, Apple will charge you whichever price is lower. You now know how to preorder apps on your iPhone and you can get ready for new and exciting games. Leave a comment down below to let us know what you think about preordering apps and don’t forget to tell your friends about this feature by sharing this article on social media! Previous ArticleiPhone Notifications Not Working? Here’s The Real Fix! Next Article iPhone Stuck Verifying Update? Here’s The Real Fix!